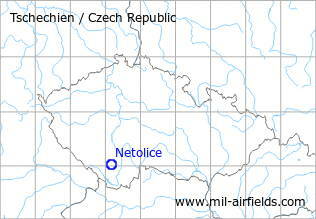 Netolice is located in the southwest of the Czech Republic, about 20 km northwest of České Budějovice and about 40 km from the border to Germany and Austria. 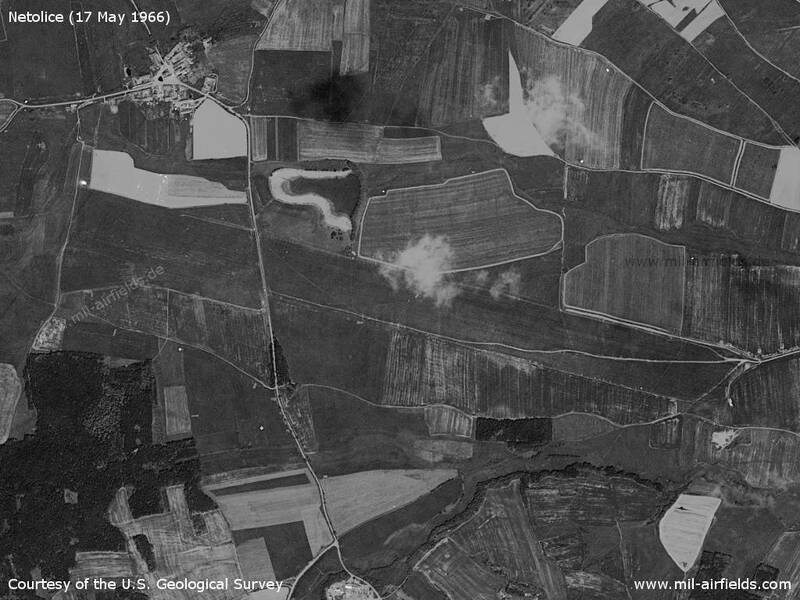 During the Cold War there was a military auxiliary airfield with a grass runway. 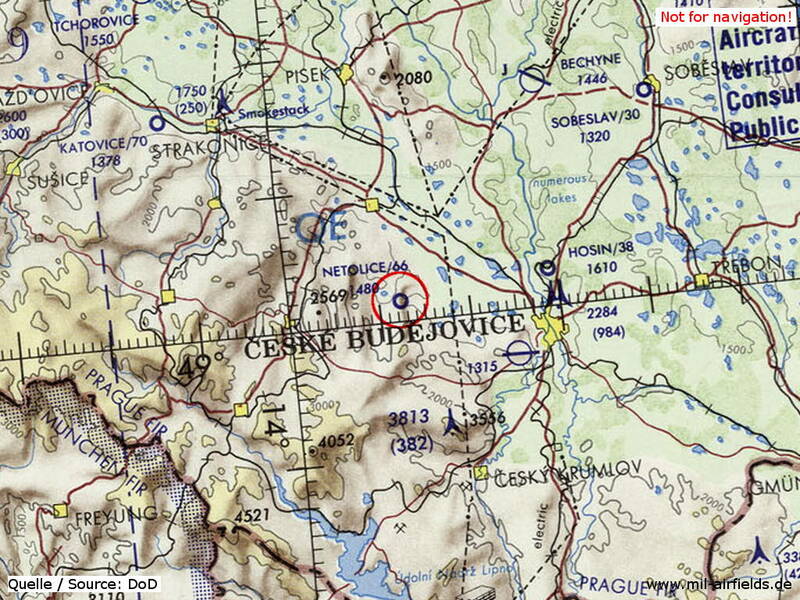 Today, the aerodrome is closed, the area is used by model airplanes and others. Closed. Used as model flying field.